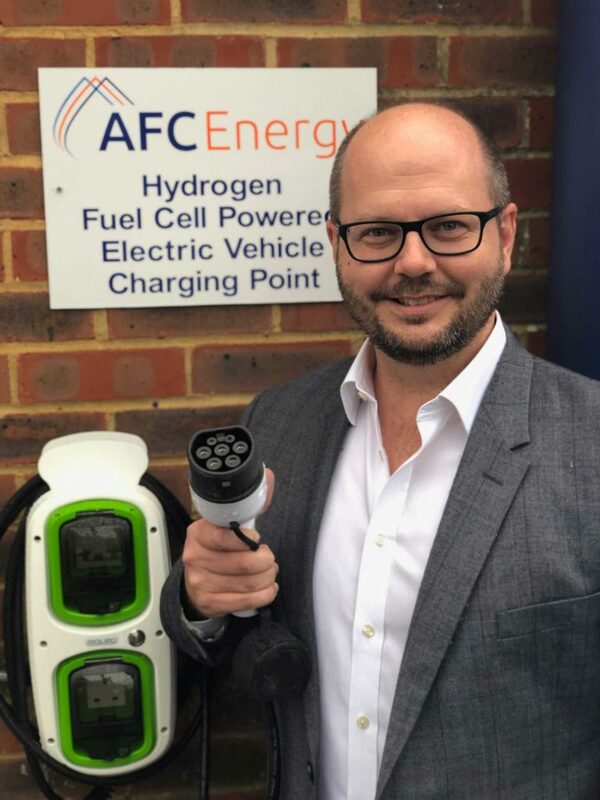 Industrial fuel-cell power company AFC Energy has announced the successful deployment of Ch2arge – the world’s first electric vehicle charger based on hydrogen fuel-cell technology. 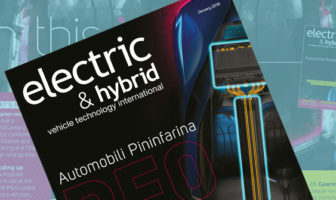 The UK-based company’s technology could, its developers claims, enable 100% clean electricity for future EV charging. A demonstration of the system took place at Dunsfold Aerodrome and saw a BMW i8 become the first car to be recharged with power generated by a hydrogen fuel cell. The innovation follows 10 years of fuel cell research development at the AFC Energy laboratories. AFC Energy is preparing for the commercialization of fuel cell-based EV charge solutions to meet the growing demand for environmentally friendly power in the EV market, offering a potential energy source that is not reliant on fossil fuels for electricity generation. Ch2arge includes AFC Energy’s small-scale fuel cell connected to an inverter similar to those used by Toyota at the OEM’s Electric Vehicle research center. 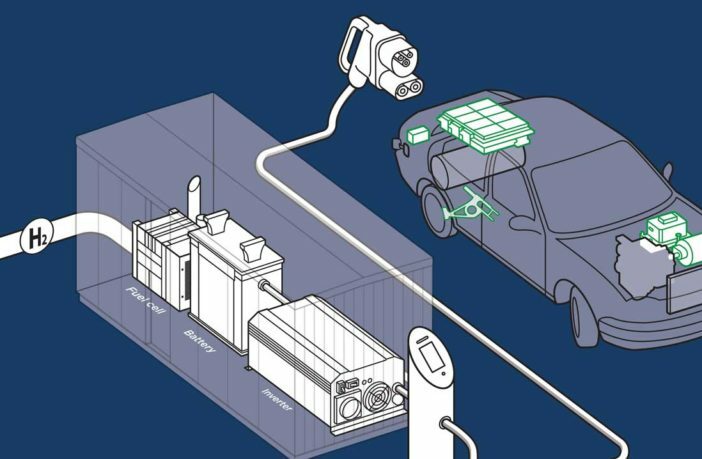 The inverter transfers energy created by the fuel cell to a charger. The system is supported by a 48V battery pack to assist with peak power demands. 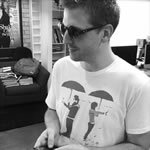 The solution can also be tailored for both on- and off-grid applications and scaled up as required.